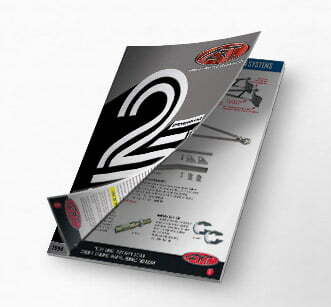 Applied Racing Technology Digital Catalog. The full A.R.T. catalog available for download as a PDF.